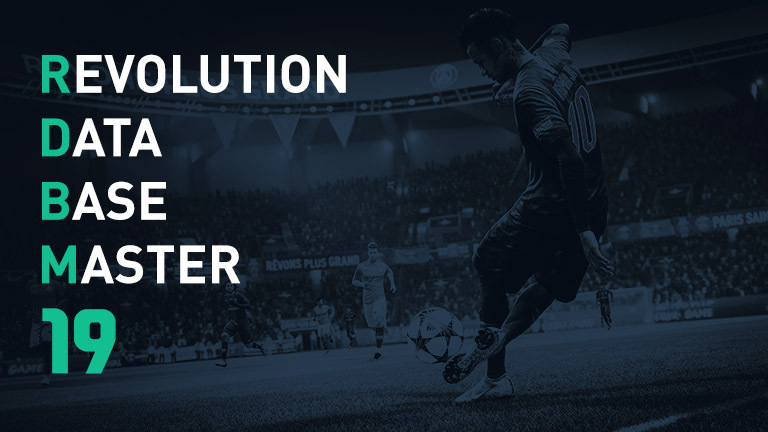 Rinaldo has returned for FIFA 19 with a new tool called Revolution DataBase Master 19 in collaboration with Fidel aka Doctor+ Productions. This tool is very similar in functions with the old Internal Master and allows you do edit the database tables present in the FIFA 19 career and tournament files. A tutorial on how to use with this tool will be added shortly to this post. Remember that this is a Beta version and some functions may have issues! Please note that in the templates folder of the program you can find a FIFA.xml file containing some db values and their functions but it’s not complete. You can contribute by sharing other unknown values and functions in the comments. Hat sich erledigt, ich downloade das Update gerade. Sehr cool, dann spiel ich mal wieder ne Runde.